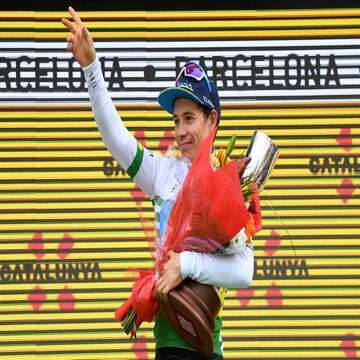 BARCELONA, Spain (AFP) — Switzerland’s Michael Albasini (GreenEdge) won the Volta a Catalunya on Sunday. Albasini, winner of the first two stages, finished 1:30 ahead of Saturday’s stage winner Samuel Sánchez (Euskaltel-Euskadi). 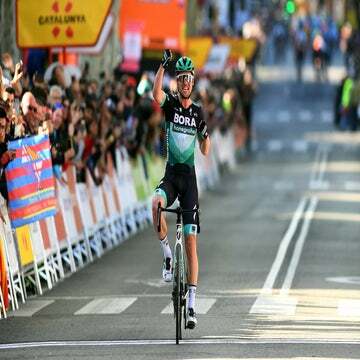 Sunday’s seventh and final stage, a 119.8km ride between Badalona and Barcelona, was won by Frenchman Julien Simon (Saur-Sojasun).